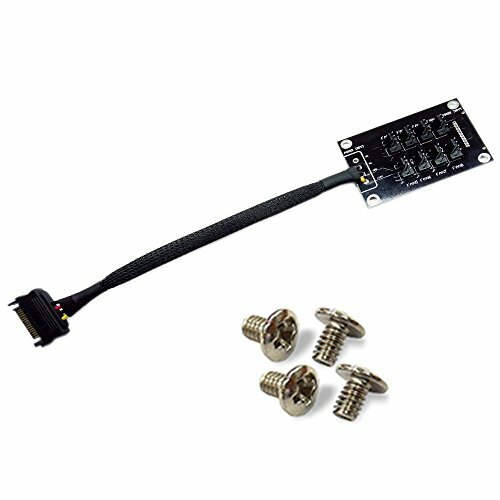 SATA 15-Pin male to 8 x 4-Pin Fan Splitter Hub for computer 12v fan by HLT at Andy Pemberton. Hurry! Limited time offer. Offer valid only while supplies last.